In our new ‘Video Lessons’ blog series we share knowledge for both startups and investors in a short video format. Learn about convertibles in our guide to funding options. Learn how to talk to the right investors, and read about the importance of timing, transparency and team spirit. Bits & Pretzels is a three-day festival that connects founders, investors and startup enthusiasts. Get your tickets here. 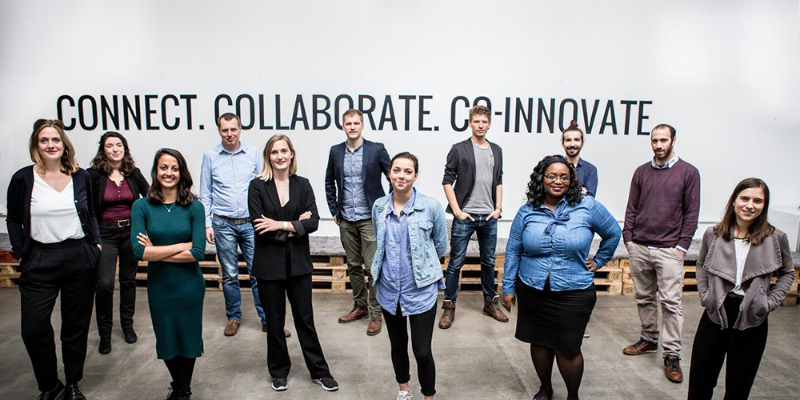 Check out promising startups currently raising funding: Leapfunder, Stampwallet, Fitmanager, Civocracy, Deko Eko, Bundleboon, consent.io, NoticeSound & Hurm. Stay tuned for our coming soon rounds: PlenSat & ITPA Group. NoticeSound identifies potential success of tracks in different target markets to understand the value of tracks and the ways how to market it. We have developed a Track Management System and an application that is created for businesses in the entertainment industry. 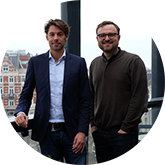 NoticeSound was founded in 2017 with >15 investors and had their launch in April. We collaborate together with one of the largest research agencies in the world, where we innovate in mapping out the musical landscape with data. To strengthen our position in the market we decided to collaborate with New Sales Ventures to expand our marketing & sales activities. In 1 week, our minimum investment was reached with them and are continuing to search or other strategic investors that would like to discover the talent that matters. Visit our round here. Leapfunder aims to enable early stage high-potential companies to raise equity online from a pool of informal investors. We have developed online investment tools that are designed for the combined needs of the companies and the investors. Leapfunder was co-founded by >70 active Angel investors. They are called the Founders Club and they shape our strategy. This offer of investment is for the current Founders Club, as well as for potential new members. Visit our round here. Stampwallet offers a loyalty app and develops innovative tailored loyalty solutions. We proudly announce that we signed 2 major agreements with international companies. The team almost finished developing our newest technology: Expression Recognition; a software that can convert consumers’ smiles into loyalty points. Visit our round here. Civocracy empowers local governments to connect with their citizens, by assisting municipalties, cities and territories to make decisions in a more transparent way. We are raising a bridge round ahead of our imminent Series A: join this round with no terms! We’ve already raised €105K. We’ve recently signed a 10-year private sector client, three new city clients, and a contract with the French national government. Check out our work and impact here. Visit our round here. 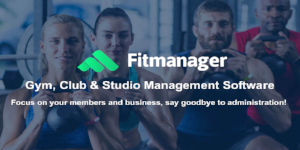 Fitmanager helps business owners in the fitness & health market to manage and grow their business with their management software. 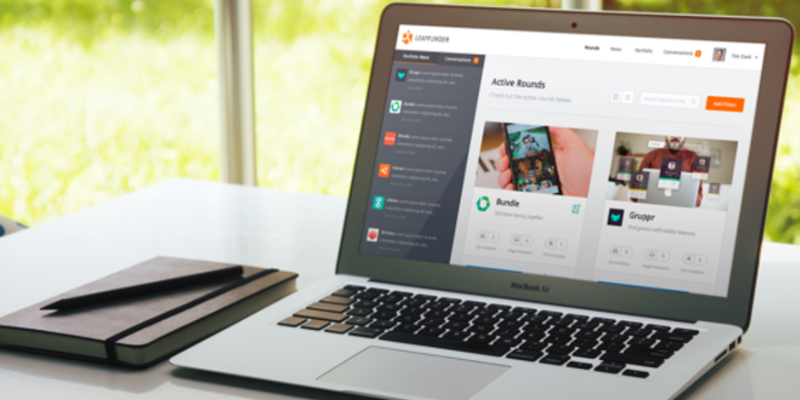 With this new round, we want to boost sales and product development. Will you join us? Learn more. Deko Eko has a new strategic partner, Renewi. We are closing the deal with L’Oréal in Poland and Nestle in the Netherlands. A few days ago we launched a new campaign upcycling Christmas gifts for companies! Learn more. 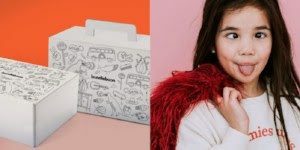 Bundleboon offers young parents, with children between 0-8 years old, a unique and personal shopping experience when buying outfits for their kids online. We have been featured in De Telegraaf and Emerce. Learn more. 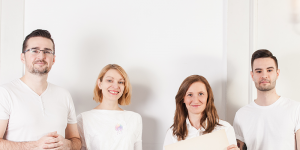 Consent.io has €310K raised, signed and in the bank. We reached the early bird Leapfunder minimum and won the Angel Investment Tour. The minimum recommended size of new tickets is €50K. If you’re interested, jump in now. Learn more. 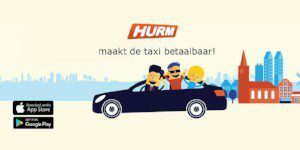 Hurm connects supply and demand in the taxi industry. We are proud to announce that we have been nominated as the best tech-idea of 2018 by KIJK magazine. Please help us by voting for us. Learn more and visit our round here. 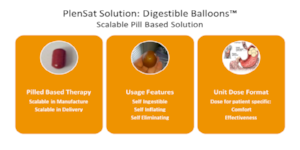 Coming soon: PlenSat is a clinical stage company with a patented therapeutic approach to treating patients suffering from overweight and obesity. We created a new device that will allow patients to control their weight. Learn more. 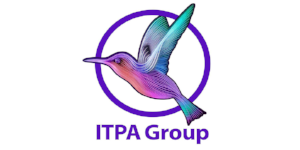 Coming soon: ITPA Group prevents IT performance issues and resolves delays and instabilities in the entire IT environment. They solve problems of the organisations where IT is a backbone of the operations. Learn more. Ligo’s founder, Wendy, has been included in the Forbes list of 100 Women Founders In Europe to Follow on Twitter and LinkedIn. 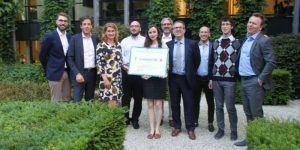 Bambi Medical has been awarded a grant of €2.4 million from the European Commission. Arion will launch the ‘run without your phone’ feature in September. Etergo is doing some test drives with the AppScooter. 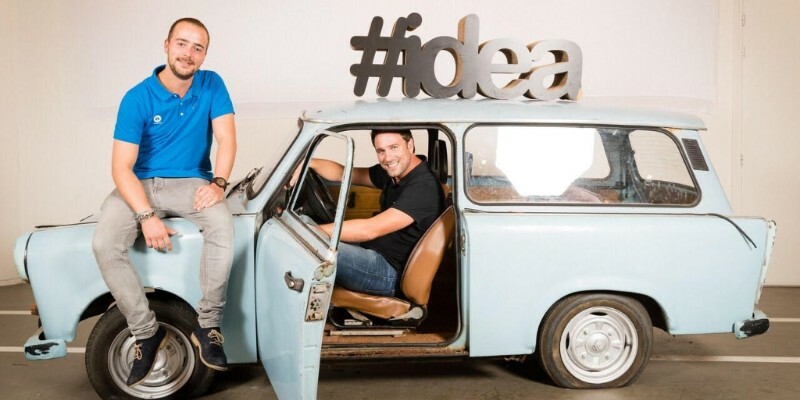 Beamler is participating in TechFounders international accelerator program in Munich, Germany.